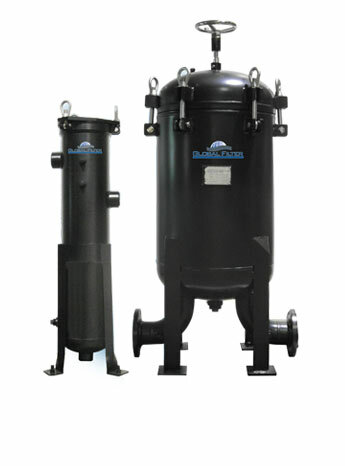 Our Carbon Steel Bag Vessels are designed to offer a high-quality and economical solution to applications that do not require stainless steel construction. 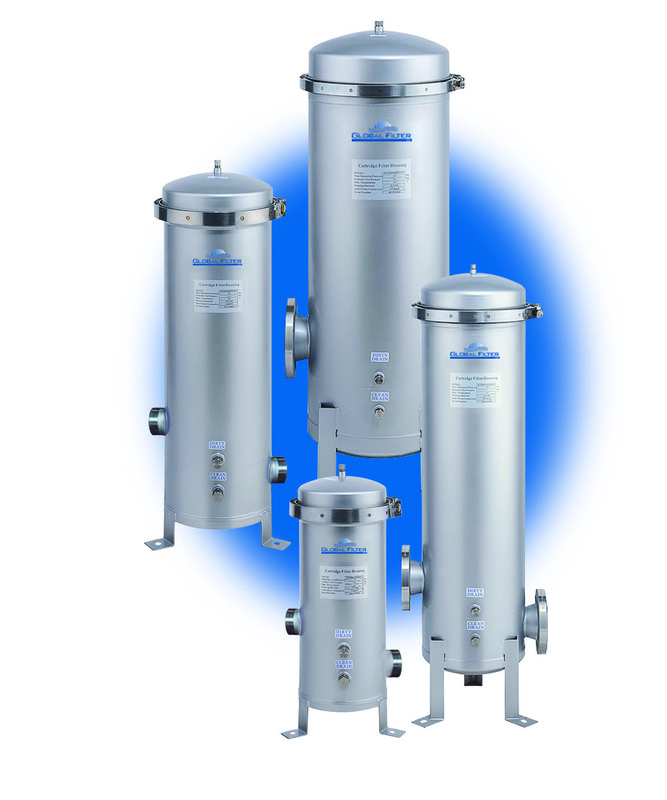 GTCHB Series Multi Cartridge Vessels are designed for industrial and commercial applications. 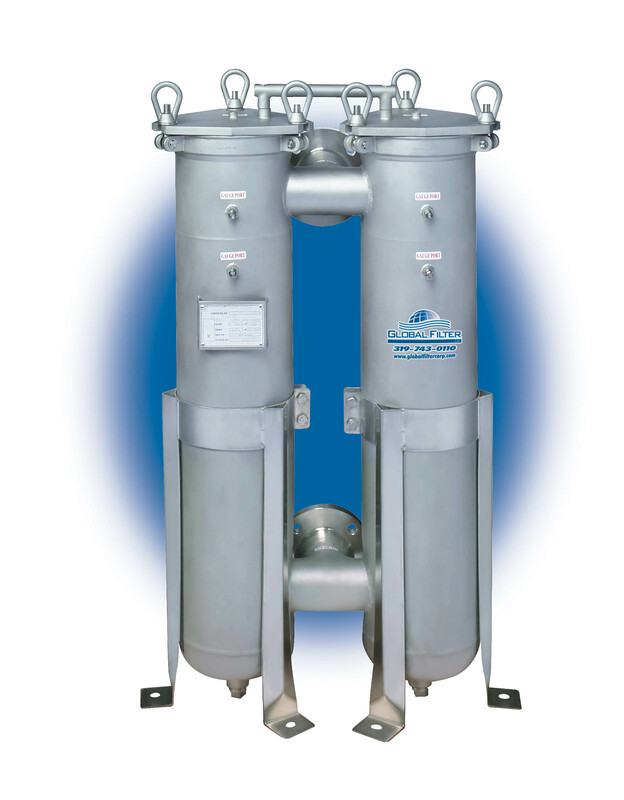 Our Stainless Steel Multi-Bag vessels are designed for high flow and/or high contaminant load applications where clean effluent is critical. 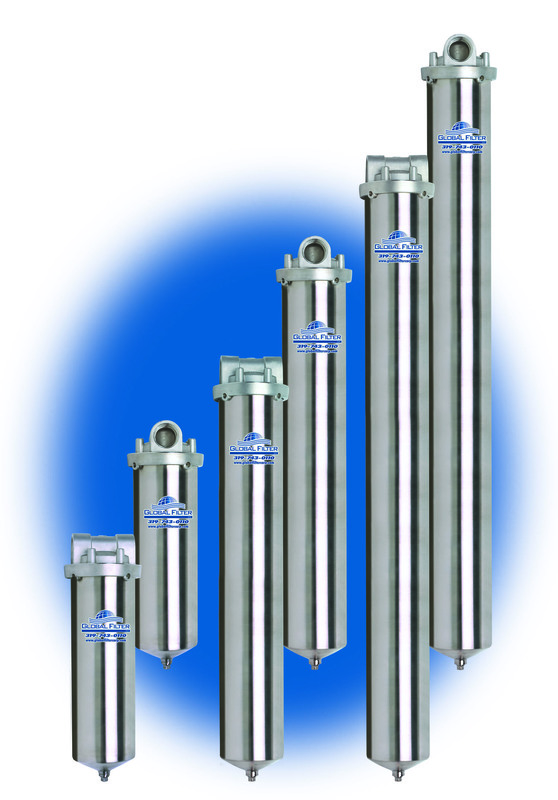 GTCH Series Multi-Round Cartridge Vessels are designed for industrial and high purity applications. 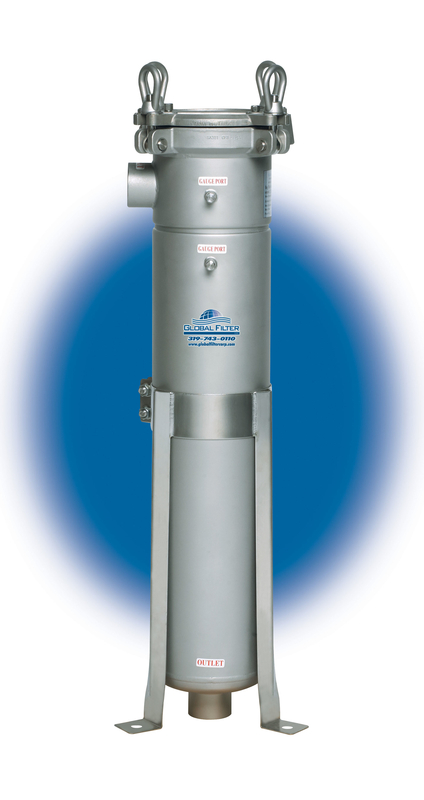 Our Stainless Steel series single bag vessels offer a more economical solution to your bag filtration requirements. 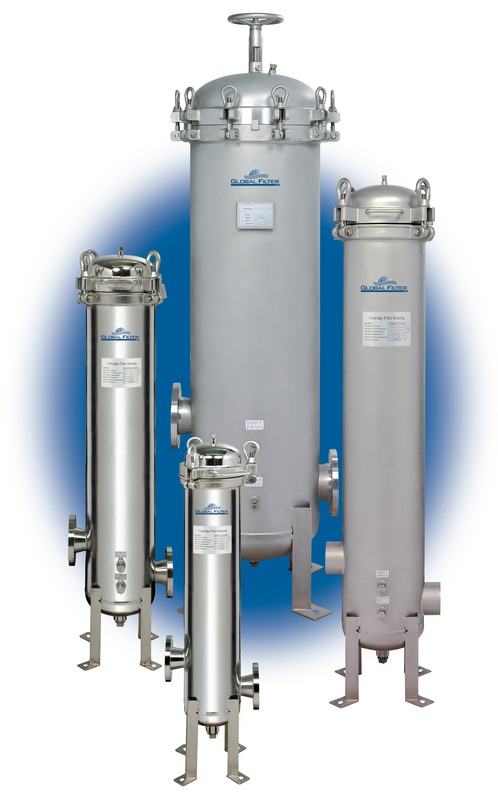 GFHD1 Series Cartridge Vessels are designed with a single compression ring, which allows for easy-access and use in a wide variety of applications. 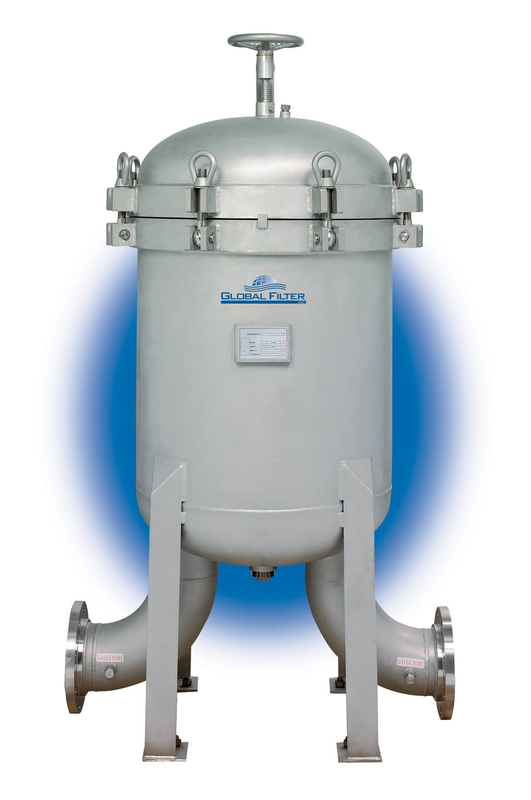 The Twin-Capacity Bag Vessels are designed to meet and/or exceed nearly all application requirements.